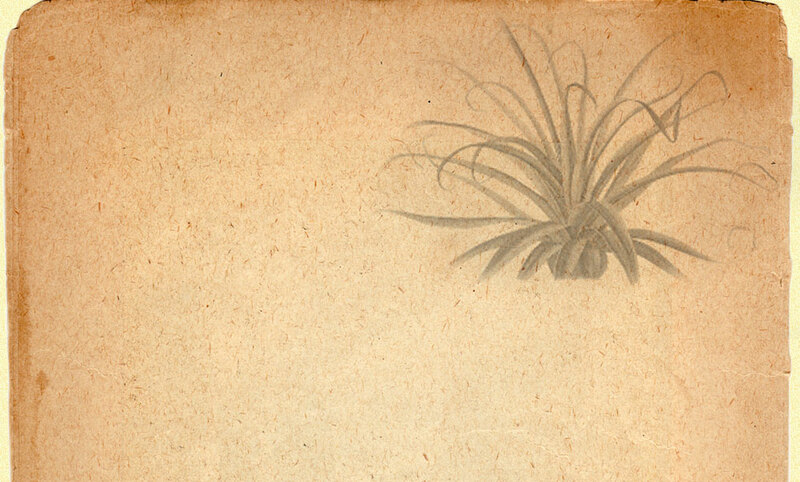 Tillandsia seleriana has the largest pseudobulb of any Tillandsias sometimes exceeding 15 cm in diameter giving it a decidedly Artichoke, bulb – like appearance. 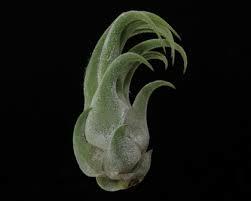 The entire plant is covered with a silver scaly sheen (lepidote) further giving it an exotic look. This is definitely one of our favorite bromeliads with the average size of an adult plant of 10-15 cm across at the base and 15-20 cm in height. The floral cluster and upper blades become an attractive clear pink to carmine at blooming time and the flowers are indigo.Tillandsia seleriana is native to pine and oak woods at elevations of 270-2,400 meters and is found from southern Mexico to Honduras. We offer this wonderful plant in un-mounted single form while supplies last.